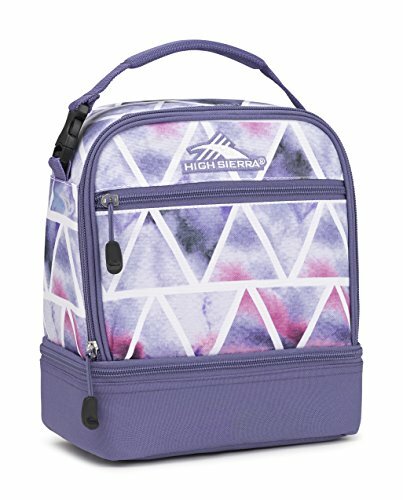 The Stacked Compartment Lunch Bag from High Sierra is a fully insulated lunch bag with PEVA lining. 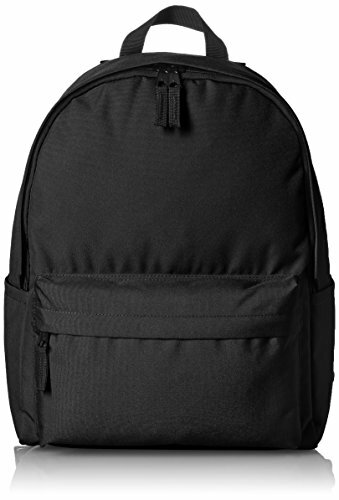 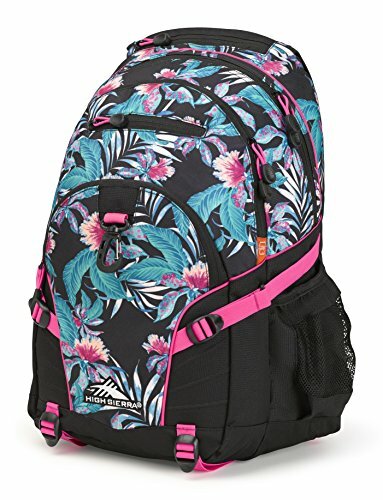 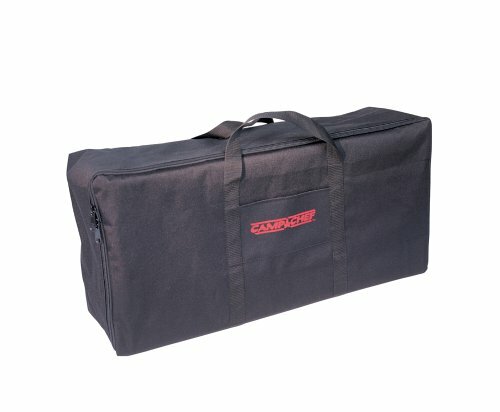 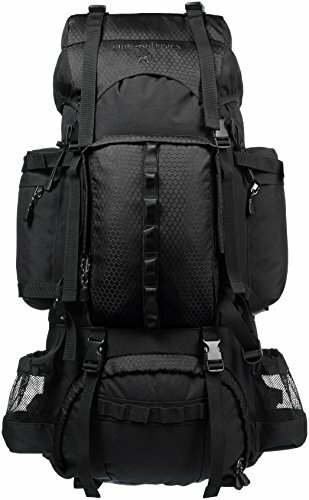 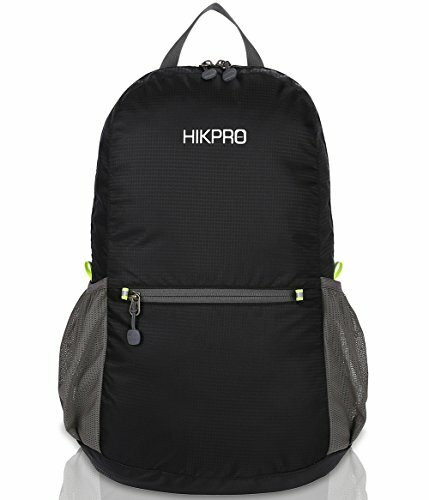 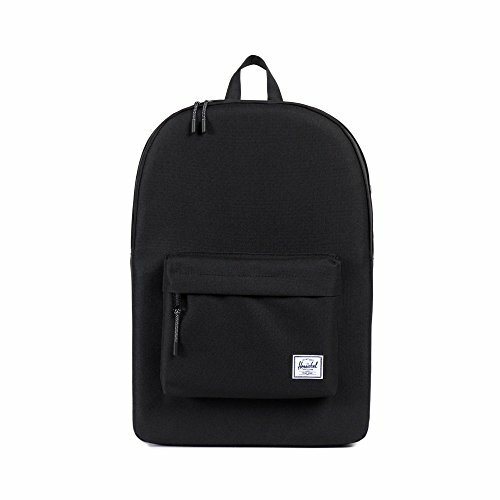 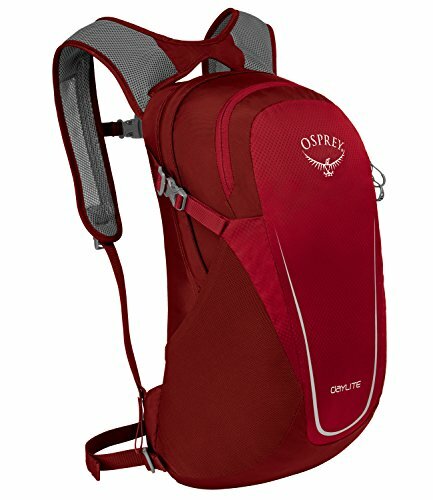 It comes with a mesh accessory pocket with a hook and loop closure to easily attach to another bag. 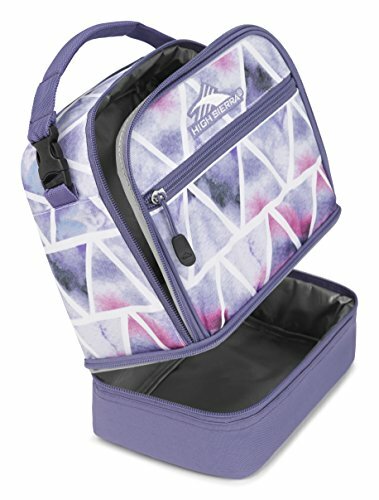 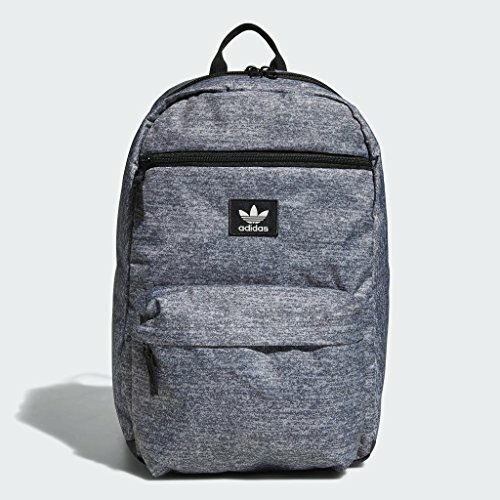 Easily carry your lunch whereve you go.